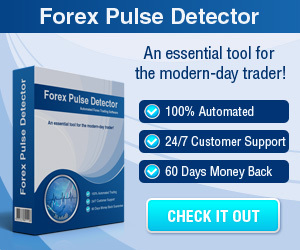 MetaTrader 4 Tips & Videos - Find the best FOREX Brokers, FOREX Bonuses, FOREX Signals, FOREX News, FOREX Rates and everything FOREX related on Forex Directory! The following video gives you a general overview of the MetaTrader 4 platform. 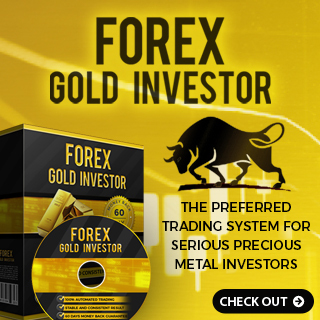 MetaTrader 4 is an extremely robust and efficient way to manage your investing. In the video you will get an impression of some of the platform features and it will help you to understand how you can start to customize the platform for your own trading. 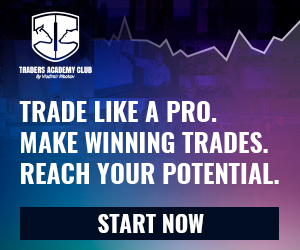 To enter a trade is the most critical function which a Forex investor can perform on the MetaTrader 4 platform. This video presentation will offer all the background you need to make sure that you understand how the trade tab works and some tips for making the most efficient use of the platform. Monitoring your trading account over the long term is a critical way to understand what you are doing well as a trader and what you may need to work on. The account reporting tools in MetaTrader 4 are simple to access and to use. This video will answer some of the most important questions which traders have about the account management and reporting tools. Two of the most exciting features on the MetaTrader 4 application, especially for advanced traders, is the possibility to create and install custom indicators and expert advisors. This video will cover some of the basics for installing an indicator or expert advisor and how to make sure they are applied correctly. The following webinar will show you the basic mechanics of trading on the MetaTrader 4 platform looking at how to set up your layout, the charting package and an introduction to Expert Advisors. During the first webinar series you got an impression of the award winning MetaTrader 4 platform and some of its major attributes. In this webinar you can have a look at the new MetaTrader 5 platform, covering basic techniques; buy, sell, stops and limits. We will then go into more detail about the major differences between the two platforms and which platform will work best for you.